When I was a child I hated reading! My Aunt Karen continued buying me books for every holiday though, just in case I ever developed an interest in them. I always opened her gifts last because I knew exactly what they were – books I didn’t want. However, now that I have a son and we read every night, I would give anything to have those amazing books in my possession again. Erik and I could not have been more opposite as children. No matter how tired he is, he refuses to go to bed without reading a book or having one read to him. Often times he’s still enjoying a different activity at bedtime and I ask him to make a choice: keep playing with your toys (or watching TV) for ten more minutes or we can read a book. I’m proudly never shocked by his answer. My guess is that we adults can learn a bit from Erik’s commitment to reading. We all have the same 24 hours in a day. We do not have time for everything but we have time for activities in which we choose to invest our time. 0 The Art Of Multitasking: Friend Or Foe? 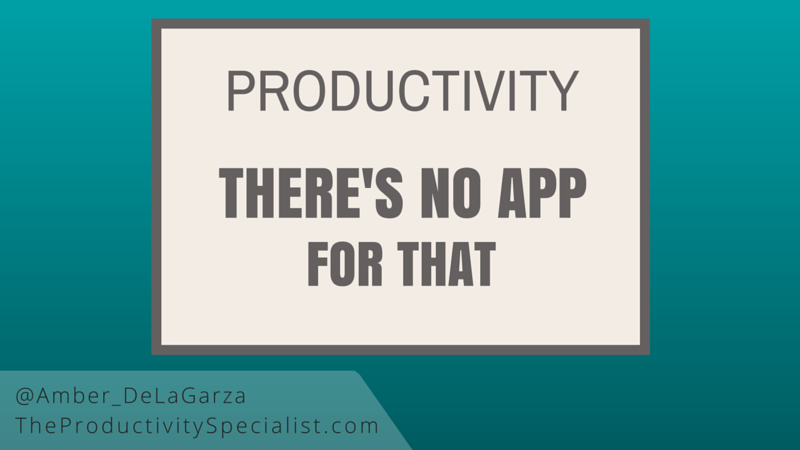 0 Productivity: There’s No App For That! I have never met anyone who wakes up excited about improving their productivity. I mean honestly, it kind of sounds like work, a lot of work. But, what if I told you that productivity is simply investing your best time into your best activities? That’s how I define productivity. 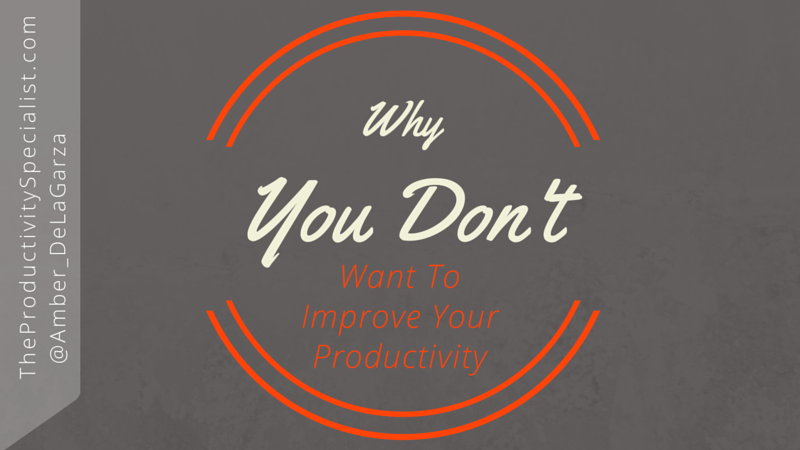 Chances are you have not actually thought about what productivity means to you. 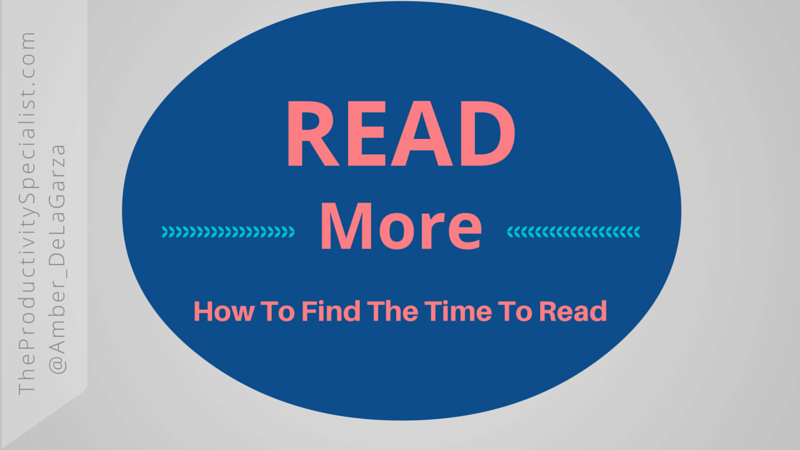 So many people equate productivity with getting more done in less time.